In a case that highlights the potential conflict between state law and the requirements for the deductible donation of a conservation easement, the Tax Court in Wachter v. Commissioner held that a North Dakota conservation easement failed the “in perpetuity” requirement under IRC § 170(h)(2)(C) because North Dakota state law limits the duration of an easement to 99 years. The taxpayers, comprised of two sets of couples filing joint returns for the tax years in question, owned varying interests in two partnerships, WW Ranch and Wind River, LLC. The partnerships entered into a cooperative agreement with the Commodity Credit Corporation and the American Foundation for Wildlife to sell conservation easements on multiple parcels from 2004 through 2006. The taxpayers made three cash gifts to the North Dakota Natural Resource Trust (NRT) totaling $485,650 from 2004-2006. On its partnership returns, WW Ranch reported bargain sales of conservation easements as charitable contributions of $349,000 for 2004, $247,550 for 2005, and $162,500 for 2006. The parties obtained two appraisals to each contributed parcel. Each appraisal valued the property according to a different land use, and the taxpayers used the difference in appraised values to determine the value of the conservation easements. The IRS issued notices of deficiency disallowing the charitable contribution deductions for both the cash payments to NRT and the property contributions. The IRS filed a motion for partial summary judgment. The IRS argued that because the North Dakota state law restricts easements to 99 years the conservation easements cannot satisfy the first and third requirements of IRC § 170(h)(1). The parties agreed that the state law here is unique; it is the only state with a statute that provides for a maximum duration that may not be overcome by agreement. Under IRC 170(h)(2)(c) a “qualified property interest” means “a restriction (granted in perpetuity) on the use which may be made of the real property. The taxpayers argued that the possibility that the land would revert back to them, WW Ranch, or their successors in interest is the same as a remote future event under Treas. Reg. § 1.170A-14(g)(3) that will not prevent the easements from being perpetual. 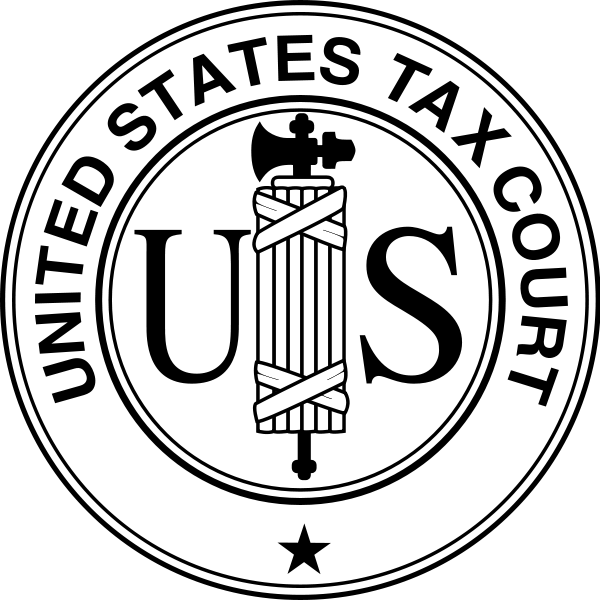 The Court granted partial summary judgment on the conservation easement issue in favor of the IRS finding that “on the dates of the donations it was not only possible, it was inevitable that AFW would be divested of its interests in the easements by operation of North Dakota law.” The case will continue to trial on the deductibility of cash contributions to NRT. This entry was posted in Federal and tagged Charitable Contribution, Conservation Easement, IRS, Perpetuity, Section 170(h), State Law, Tax Court by admin. Bookmark the permalink.